Replacing your Camaro carpet is a very easy task! 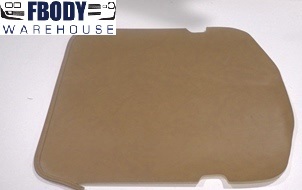 We offer a full line of replacement carpetsand related parts such as sill plates, carpet gaurds, etc. for you F-body! Be it pure stock replacement or top of the line we have a huge assortment of new replacement Carpets from the name brands your know and trust!